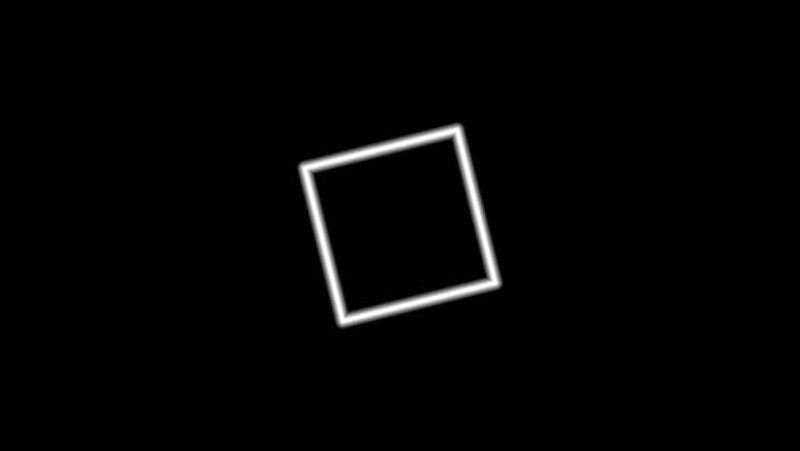 hd00:17Several animations of a white rectangle on a black background, shaking and moving. Can be used for UI or animation. hd00:17Concentric geometric shapes in seamless looping animation (Full HD 1920x1080, 30fps/17s). sd00:01Seamless NTSC animated checkbox. Visit my gallery for many more options! 4k00:20Low battery icon warning symbol animation with 4K. Low Battery in Digital Landscape.